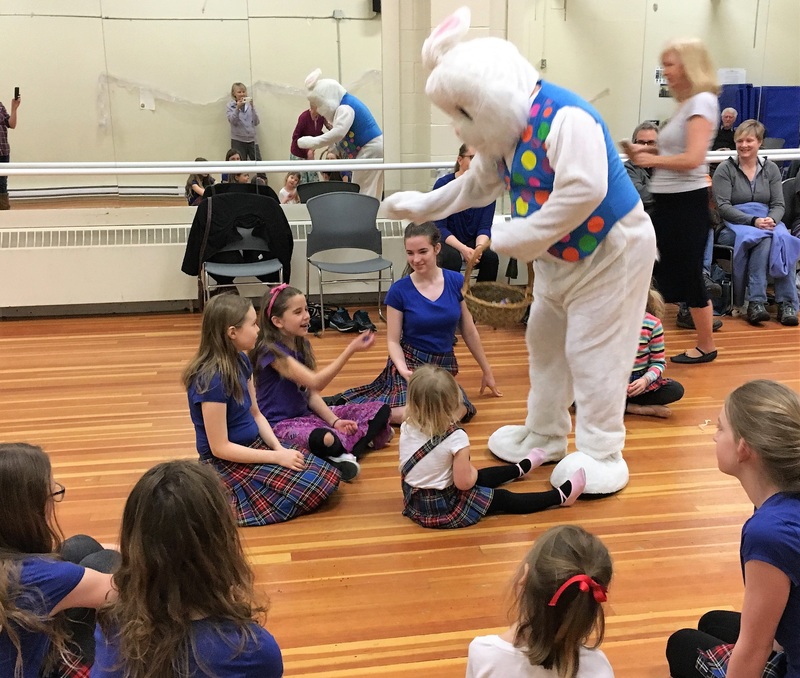 Classes for children will take place on Saturday mornings at the North Vancouver Recreation & Culture Mickey McDougall Community Centre, located at St. George and 23rd Street in North Vancouver. Contact North Vancouver Recreation & Culture at www.nvrc.ca – 604.987.Play(7529) – to register. See below for class dates. Come and enjoy Scottish Country Dancing and bring a friend!